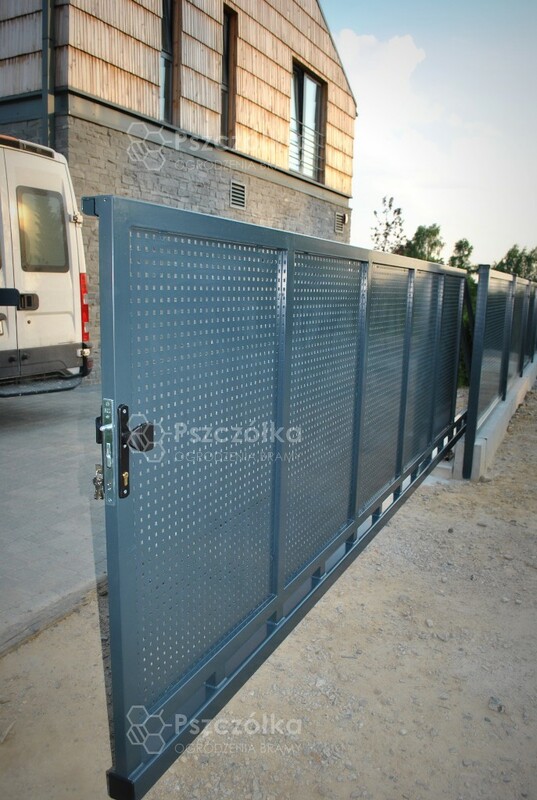 Sliding gates are made individually for each dimension according to the needs and requirements of the customer. 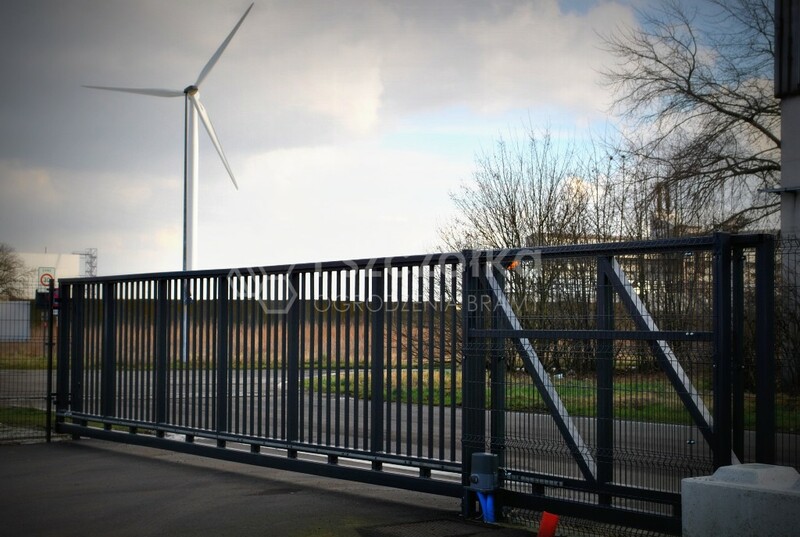 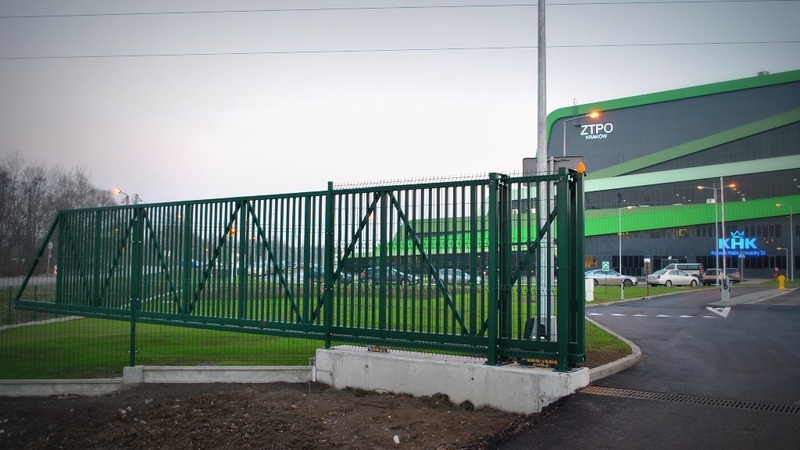 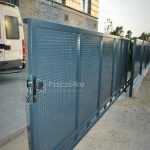 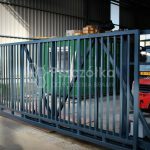 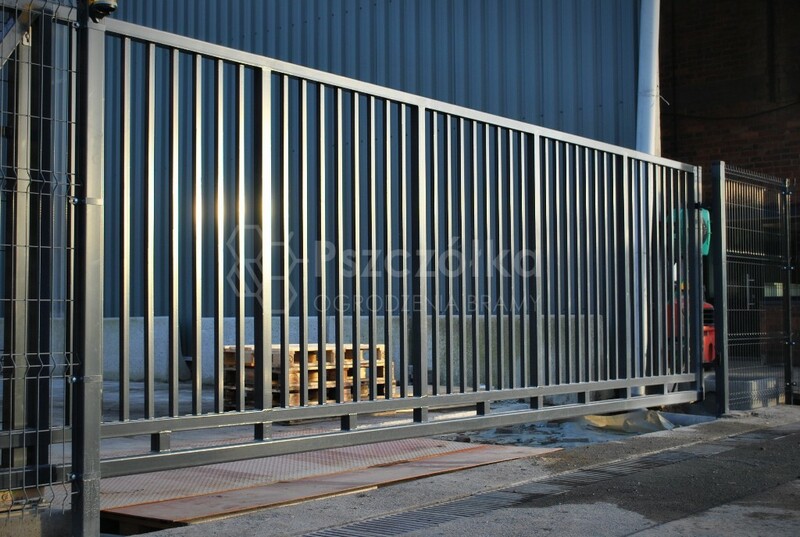 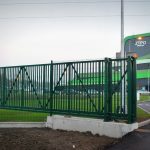 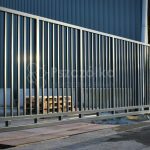 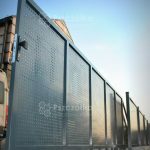 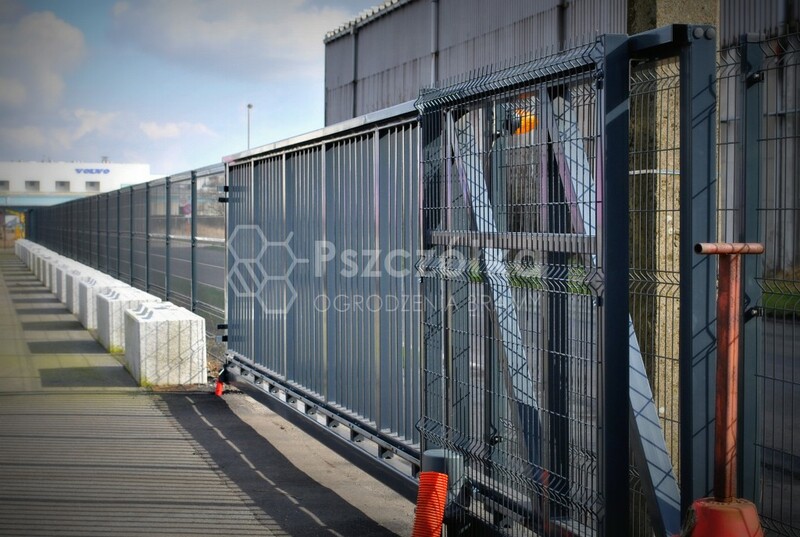 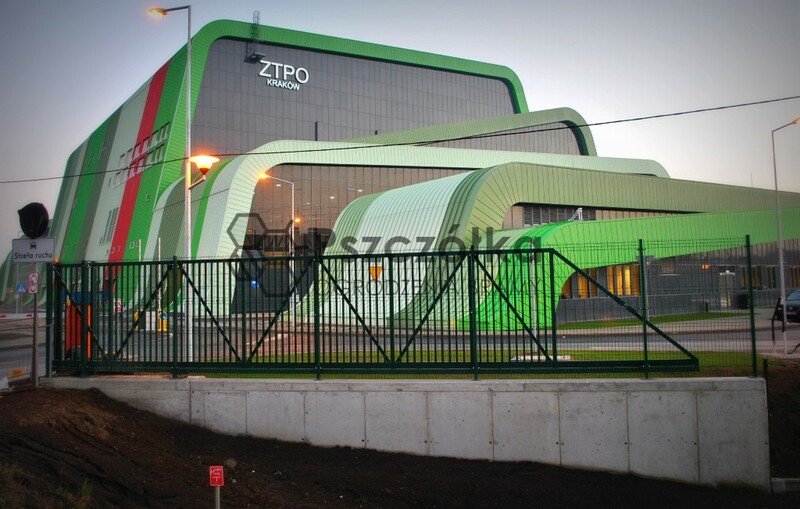 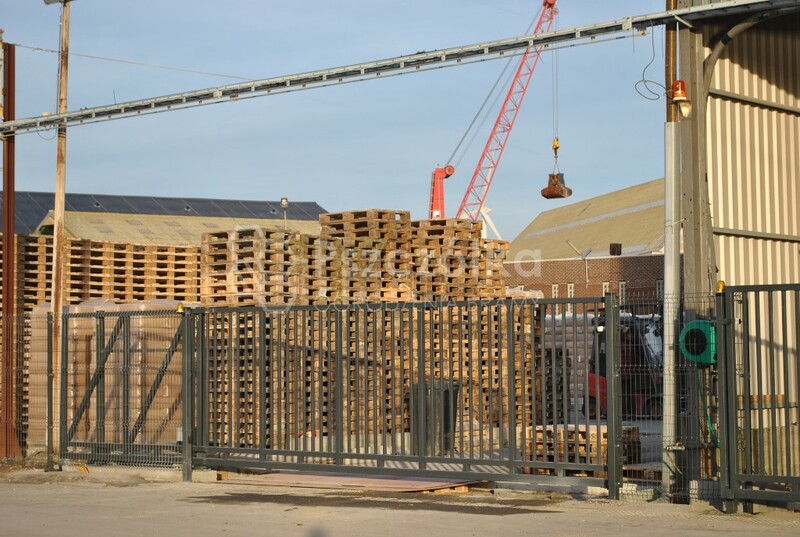 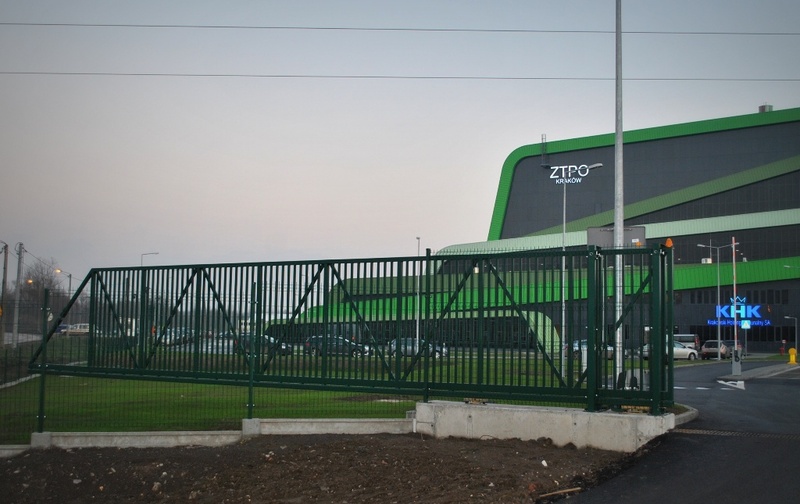 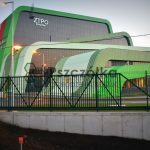 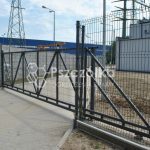 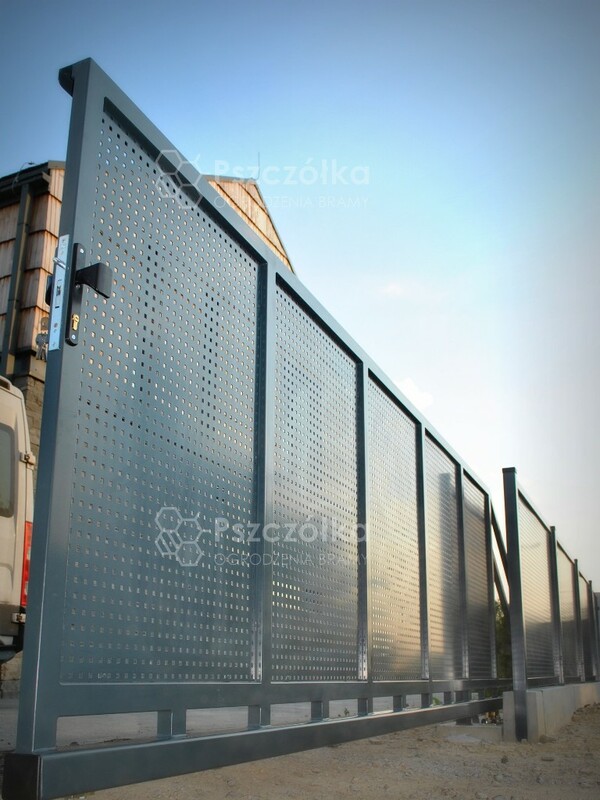 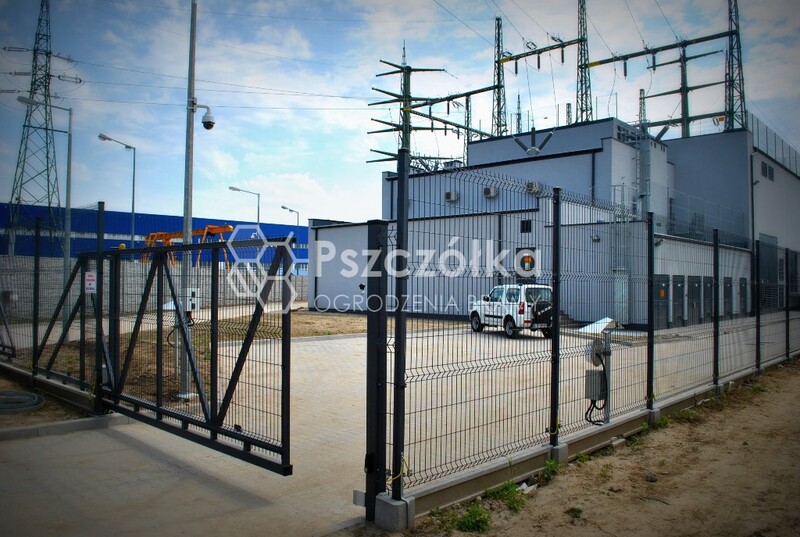 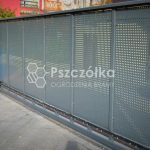 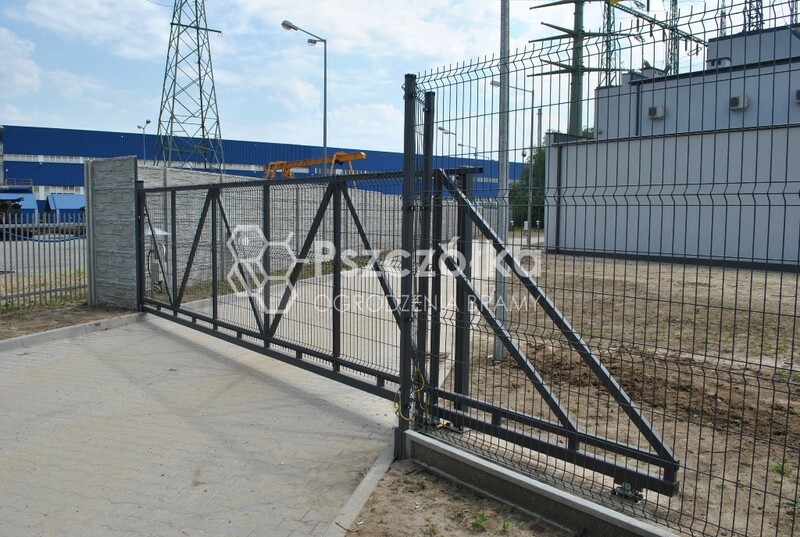 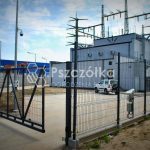 Sliding gates of our production are applicable to private properties and as industrial gates forming an element of fencing of companies, factories, warehouses, closed housing, recreational facilities, car parks, etc. 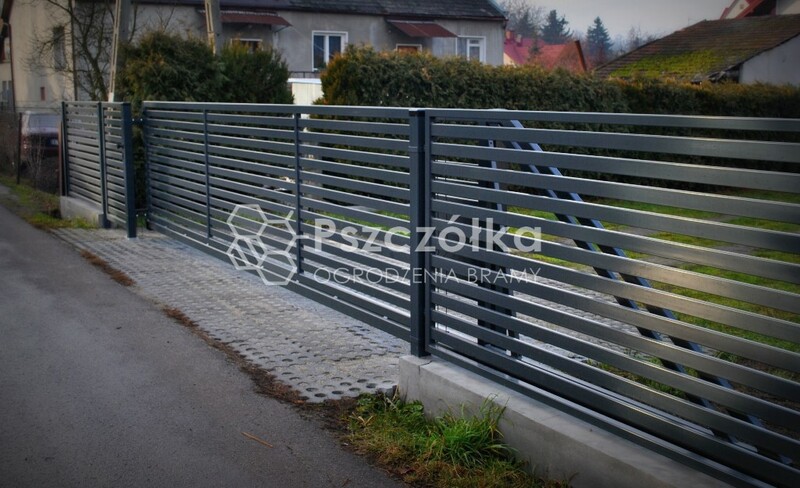 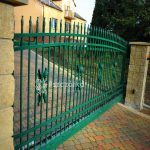 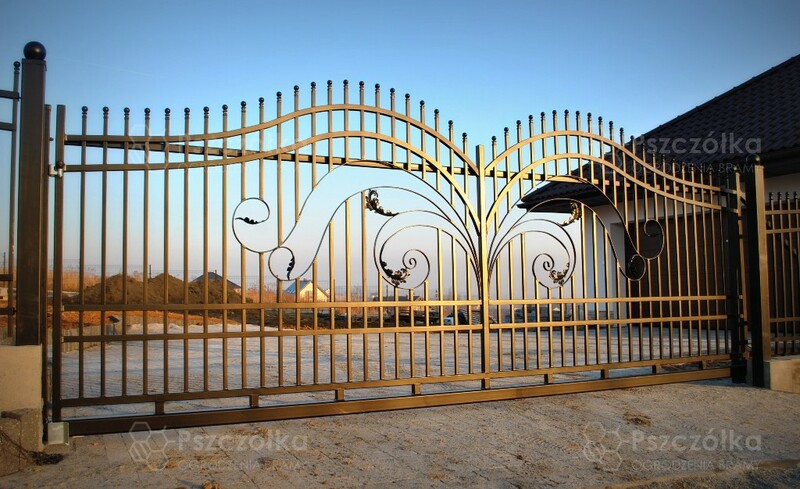 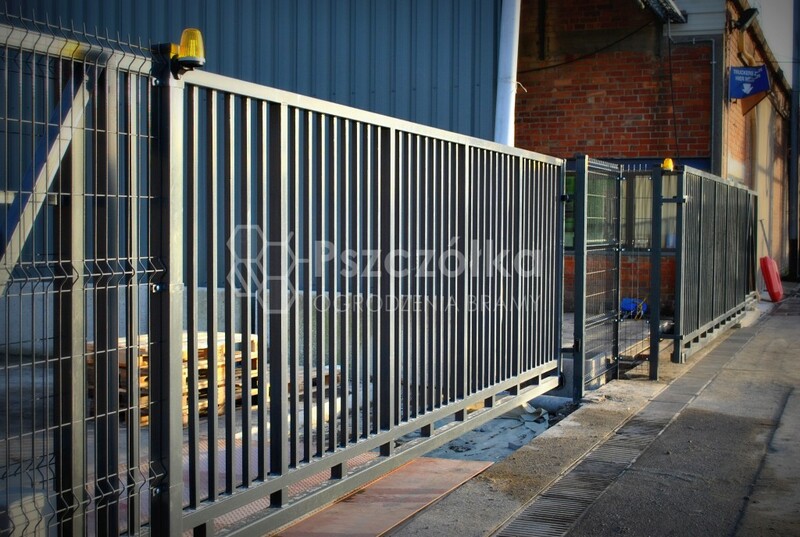 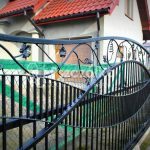 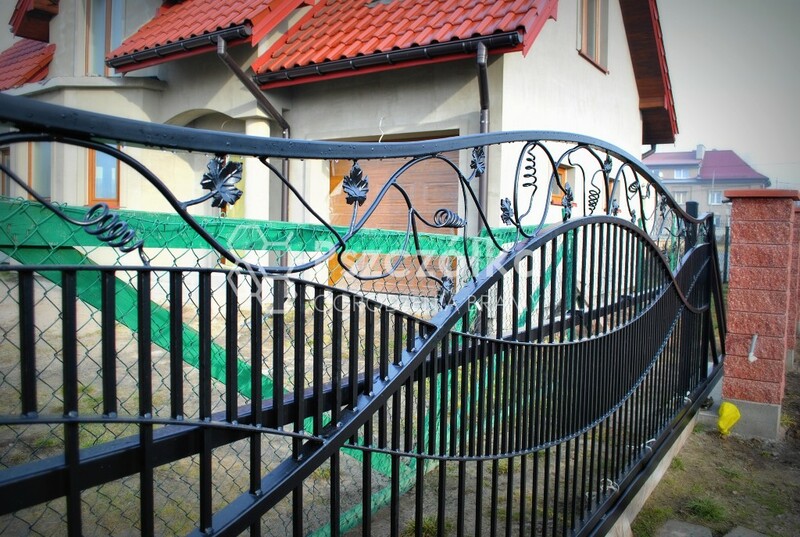 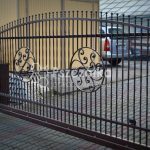 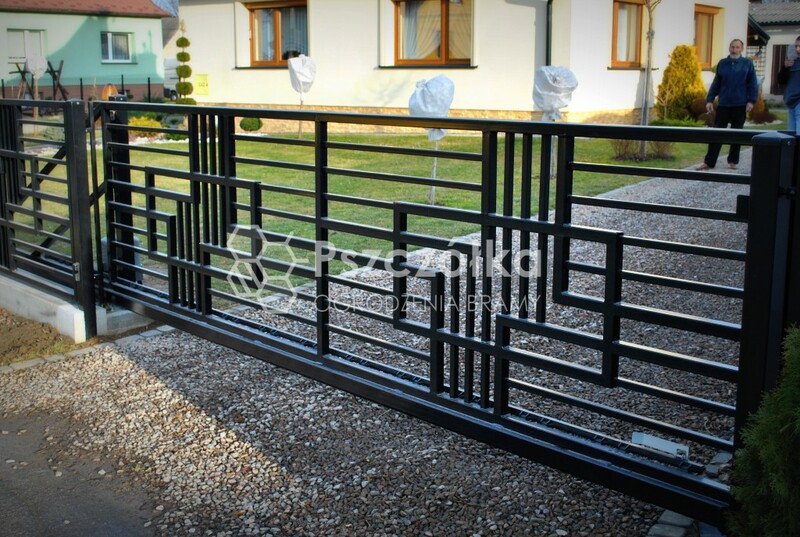 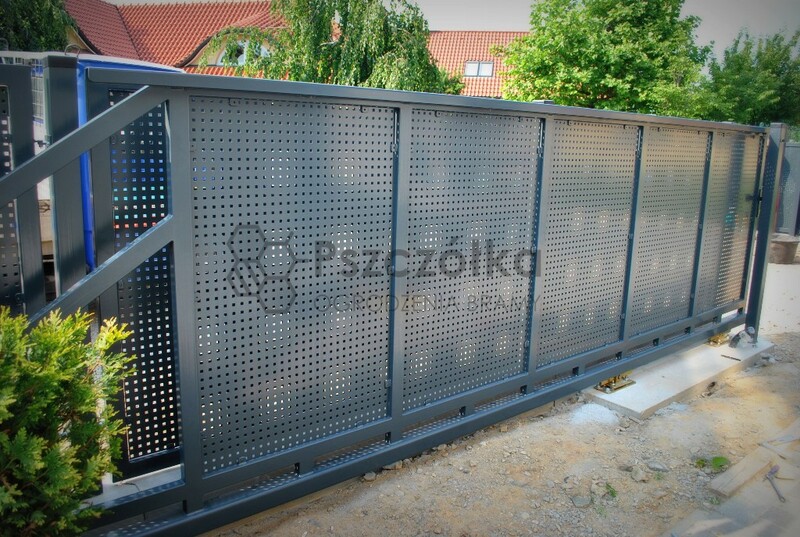 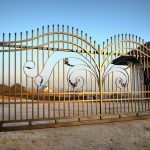 We make sliding gates made of metal, which is hot-dip galvanized, additional protection at customer’s request it can be a paint coating made with powder painting technology. 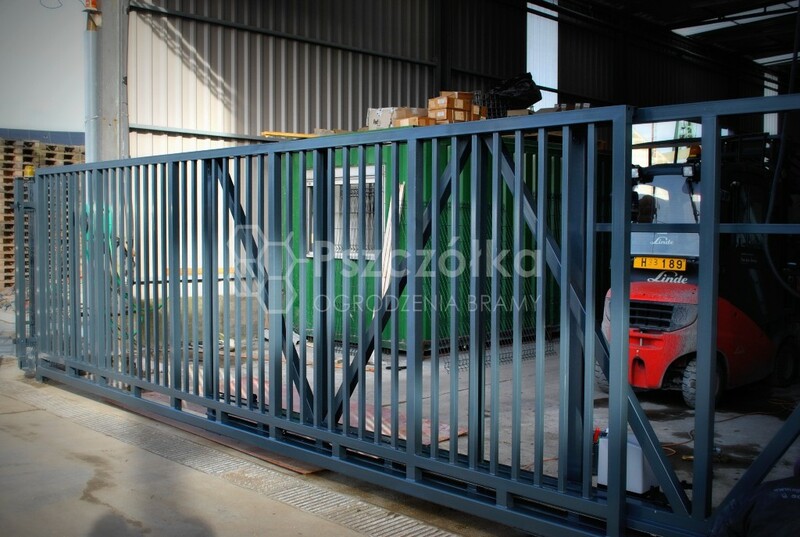 The door structure is moved on a running rail made of semi-closed channel 80x80x5. 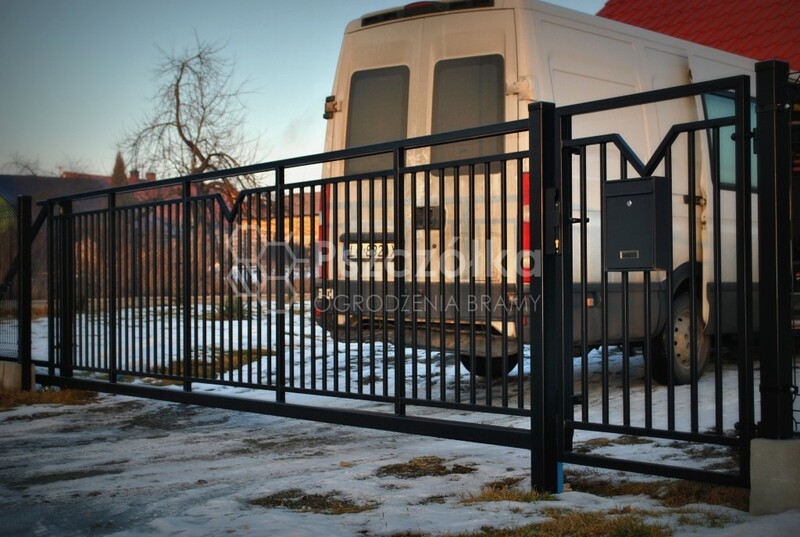 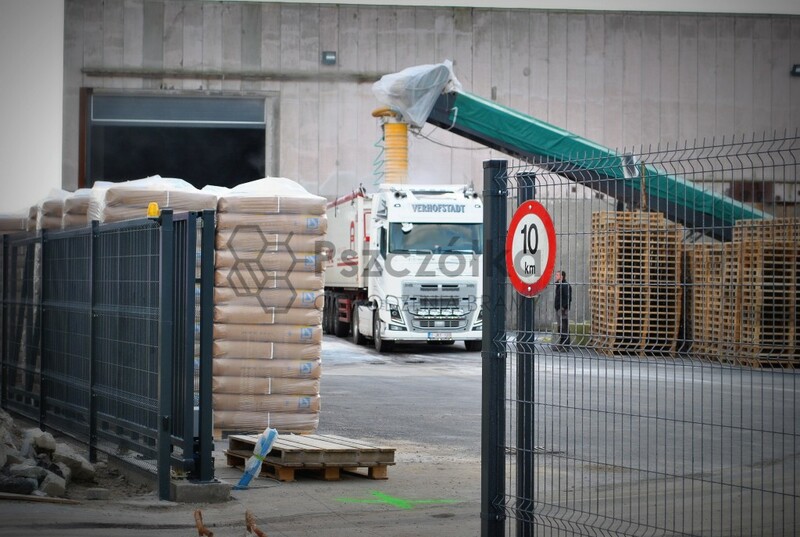 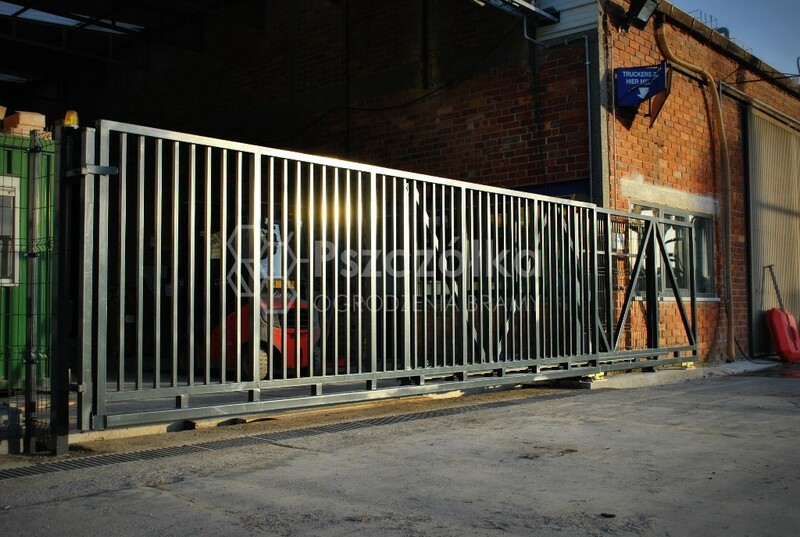 An important element of the sliding gate construction is the counterweight of min. 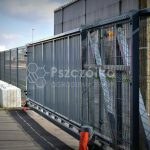 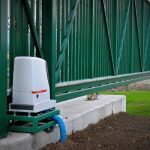 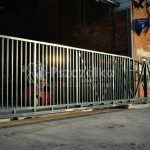 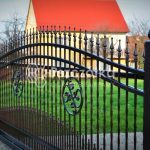 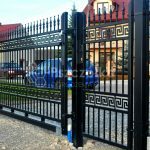 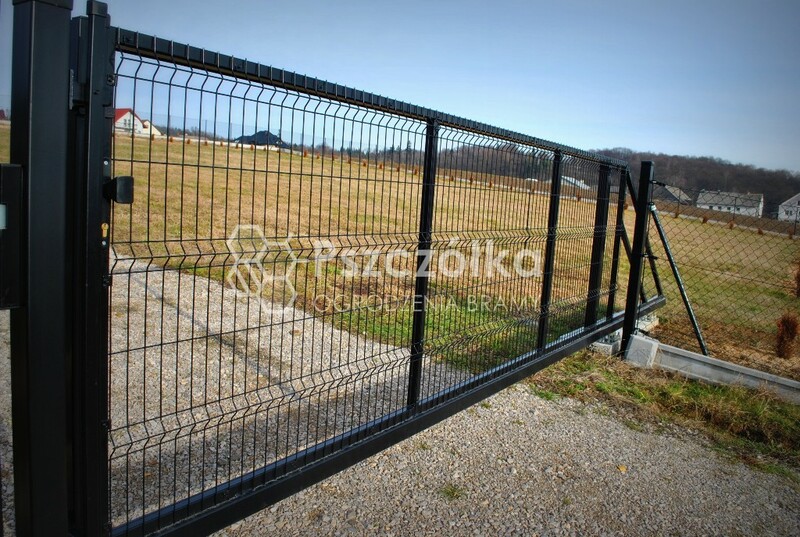 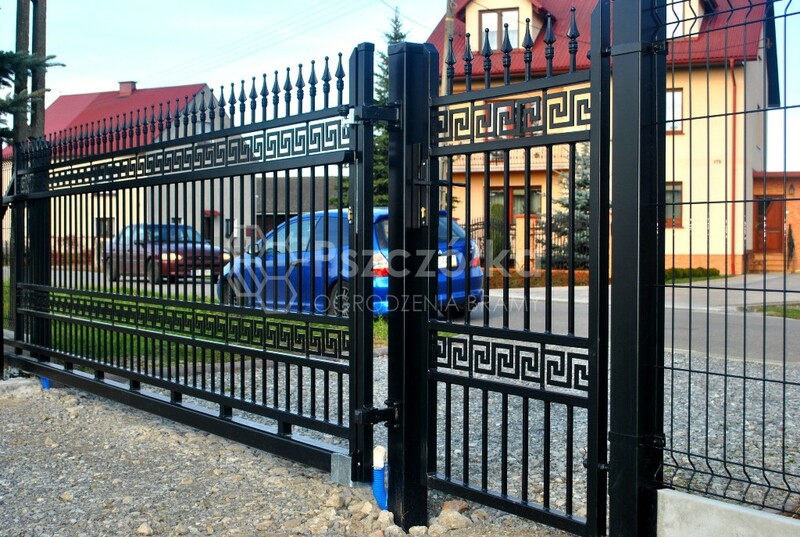 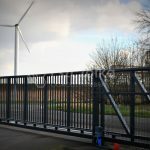 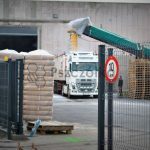 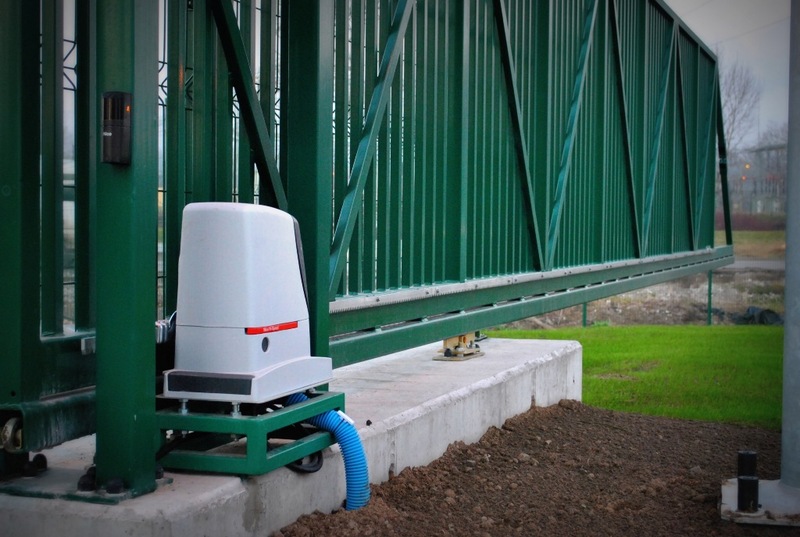 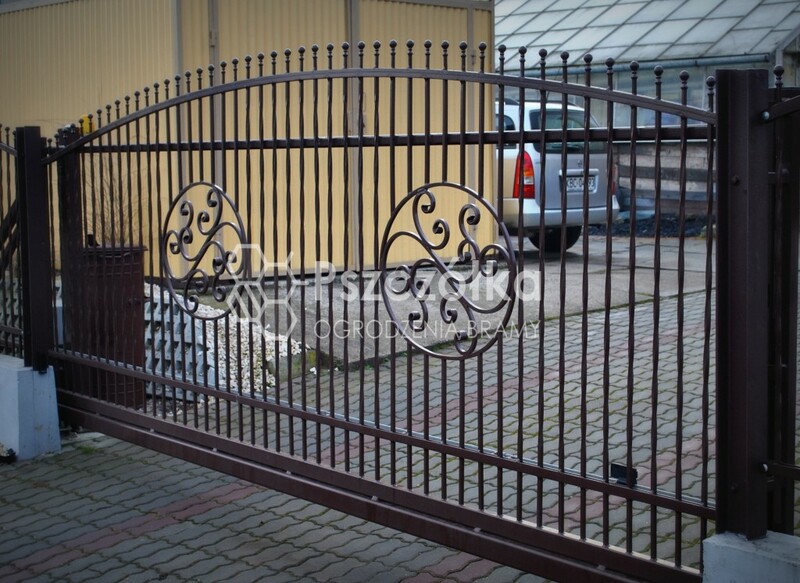 30% of the width of the gate’s light and stabilizing post equipped with a roller, which is responsible for maintaining the door in a horizontal position and is an additional stiffening of the structure. 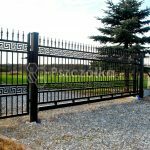 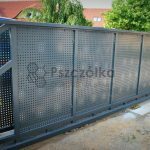 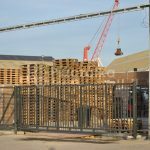 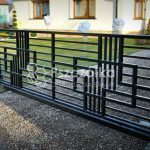 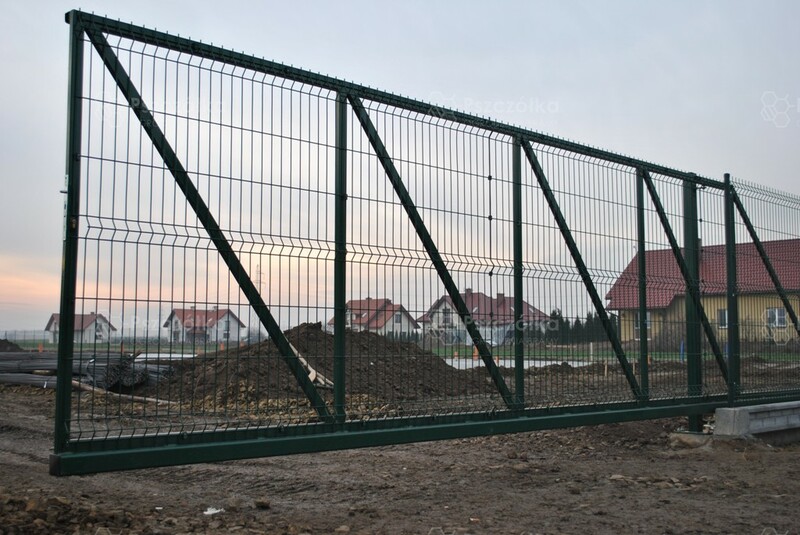 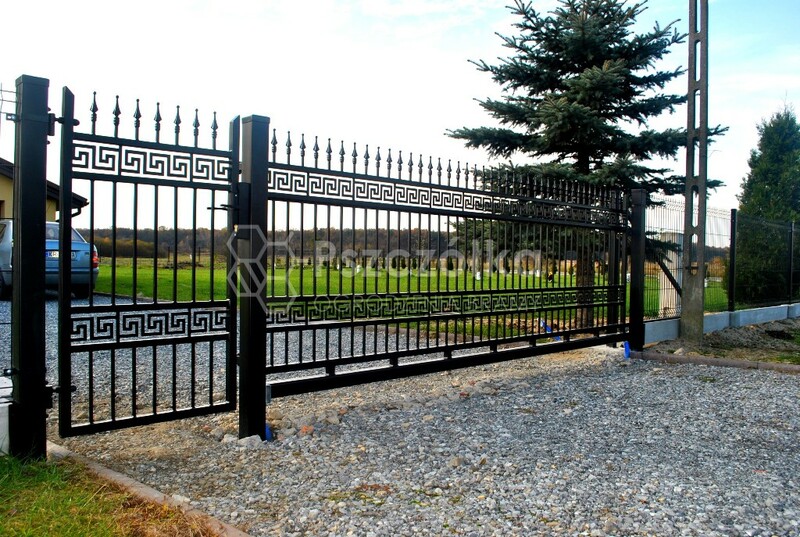 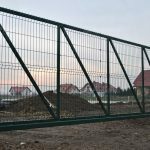 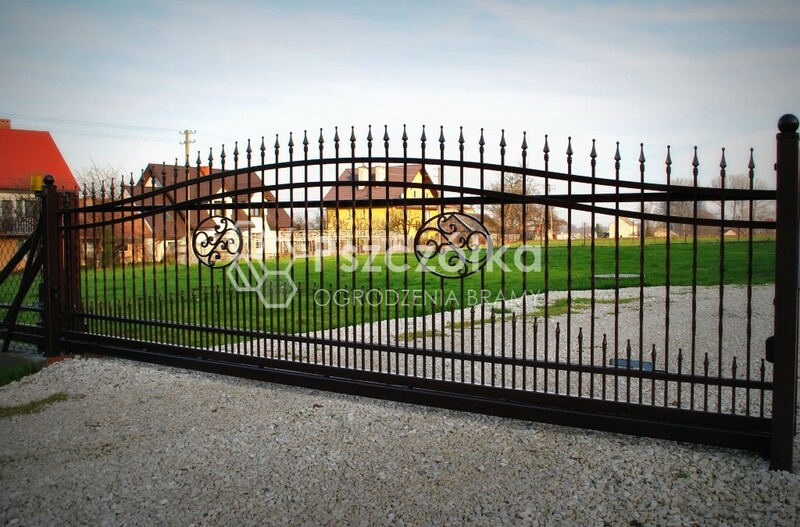 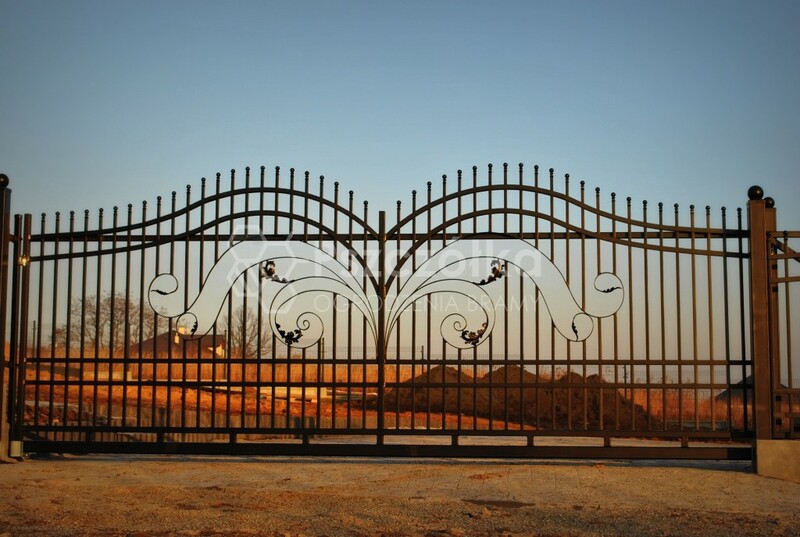 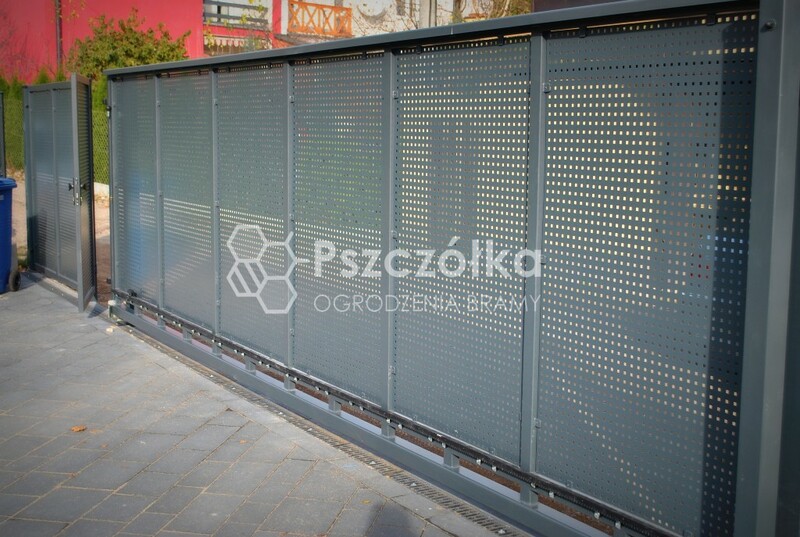 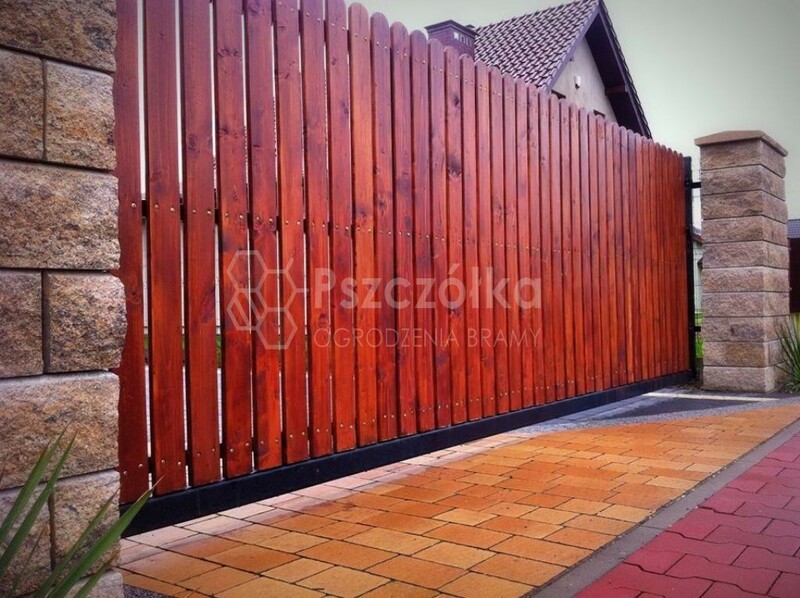 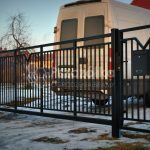 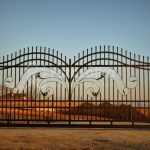 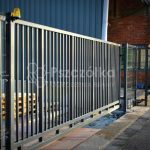 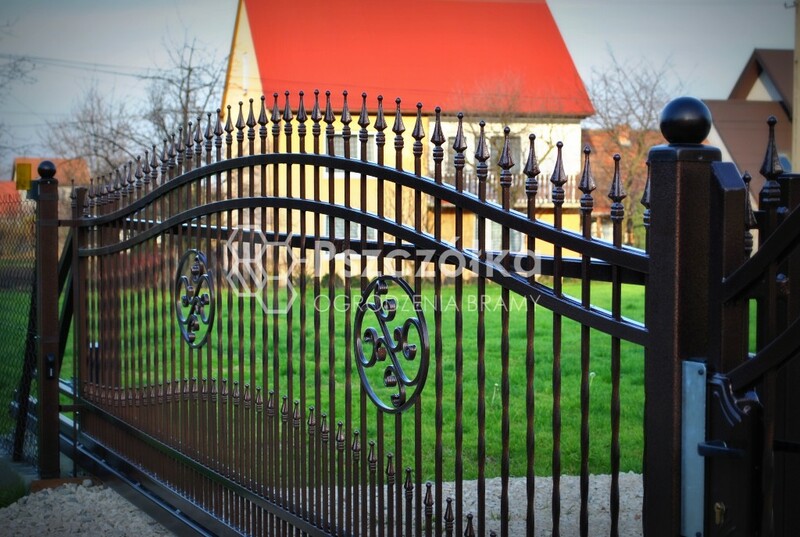 The gate can be filled with fence panels, metal profiles, sheet metal, planks or wood-like composites. 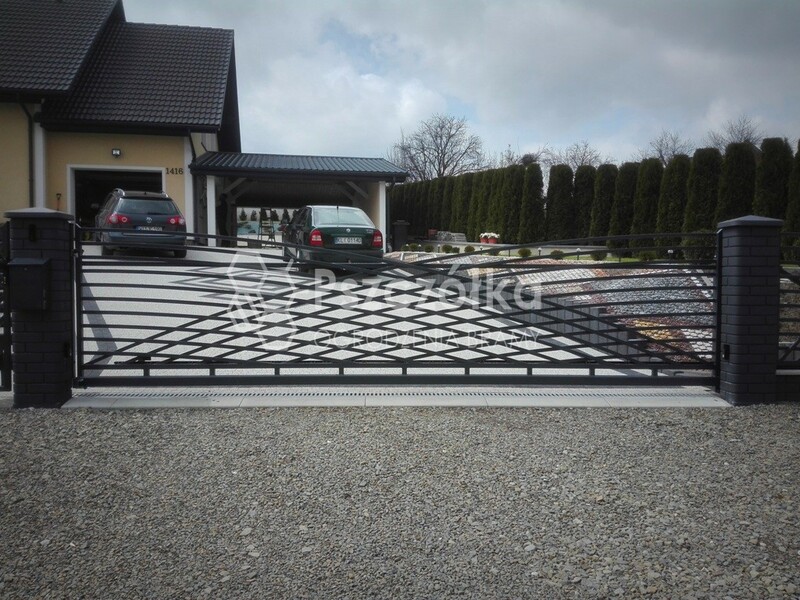 An additional gate equipment may be gate automation (drive), enabling opening and closing the gate controlled by the remote control. 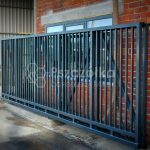 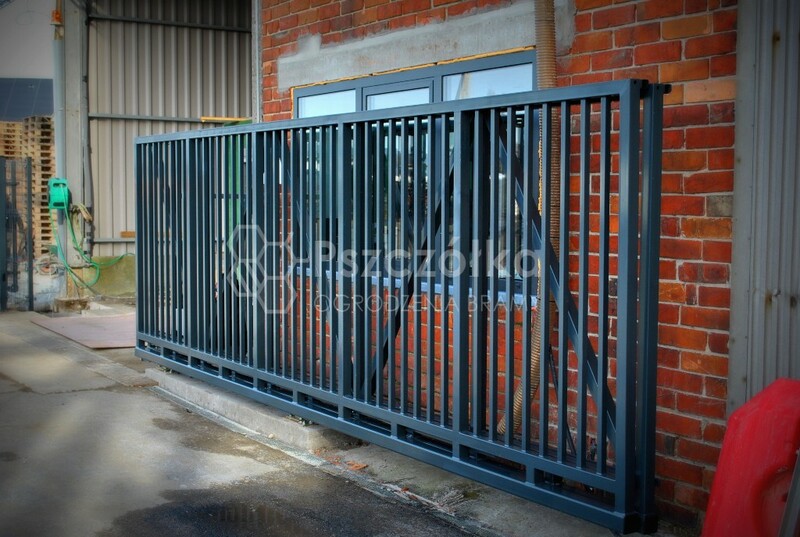 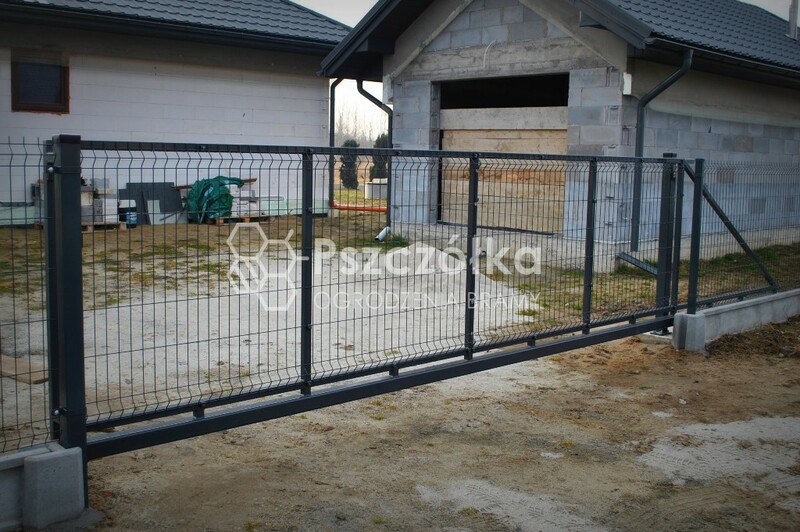 The sliding gate is mounted on a concrete foundation, previously prepared, whose dimensions depend on the weight and dimensions of the gate. 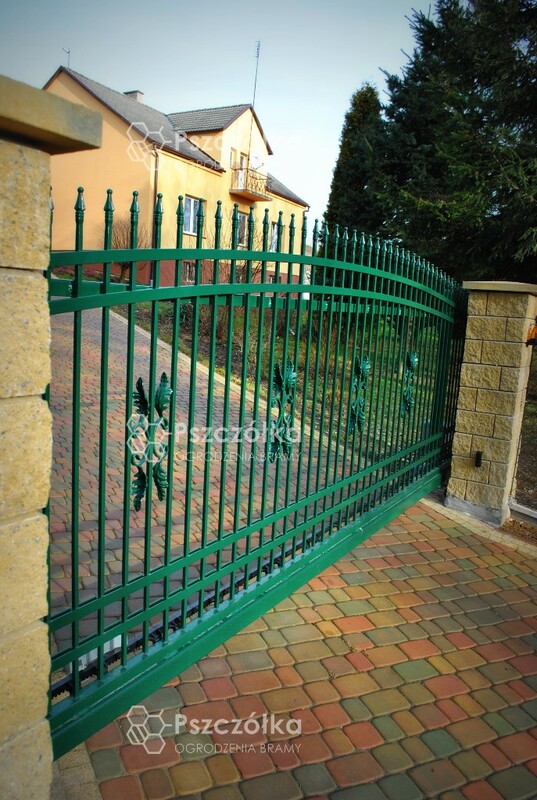 The door can be galvanized or galvanized and powder coated with colors available in the RAL palette. 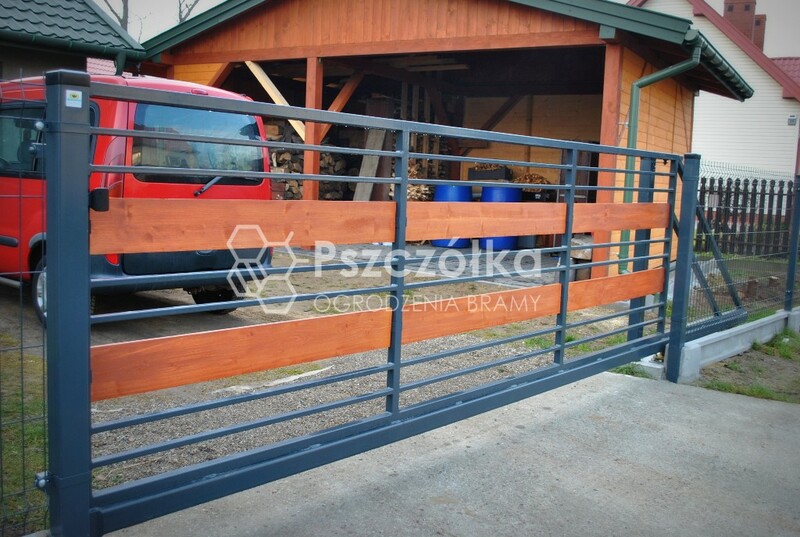 Standard colors are shown in the table below.